December 2015 – Change is possible! Remember that song by Anne Murray: A Little Good News? The guy who wrote that song attends my church. Imagine, a famous song writer rubbin’ elbows with me, right here in NEPA. Imagine. A lil good news today–that’s what many of us yearn for, and some of us work for it. We amass our talents, humble as they may be, and we put them to work in the world with the hopes of making a dent in all the bad news we hear every day. Most of the time our good efforts go unnoticed by the major media outlets in this country, but every once in a while we hear something that gives us hope. Every once in a while we turn our heads to the Master of Hope, that lil babe that started life in a simple manger among the cattle. This past Sunday I had a gentleman bring a clipping from the newspapers to the lil corner room where we weekly change the world through self-change. I wanted to share that clipping today, in the hopes of passing along to you a lil good news to you, my readers. I hope you can see this well enough to read it. I know it scanned darker than I would have liked, but if you persist, despite the variants of gray that might make reading this clip troublesome, I think you’ll feel more encouraged when you’re done. At least that is my hope. Enjoy! What do you do when you’re tempted to worry, but don’t want to give in to that temptation? What good news do you have to share with the world today? I wanted to share a link with you this morning, but first an explanation. I know Hanni, and Hanni knows whimsical. Hanni also knows how to draw, and sketch, and paint and take amazing pictures. She’s a renaissance woman with an adventurous soul, and I love reading her short stories and poems. I met Hanni when she began to comment on my blog. She’s an encouraging spirit. Hanni inspired me, so I wanted to let you all know about a new series of art pieces she has put up in her shop. I was captivated by her designs when I saw purple cat (below), and I think I like them so much because of their minimalist cuteness and simple lines and shading. But enough of my gushing about Hanni’s talents (I’m really envious and wish I could do what she does). What I really wanted to do this morning is share The link to Hanni’s gallery with my readers, so here it is. Enjoy! Seriously, these designs are so, soooo cute. Check them out today. In other news: For those who had my TGT post accidentally sent to them this morning, my apologies. I guess scheduling on that one didn’t work out quite the way I’d planned. Never fear though, while I’ve taken the post down for today, it will be back again tomorrow with Tuesdays calorie count included. Do you love whimsical? Do you DO whimsical? Do you have a thing! 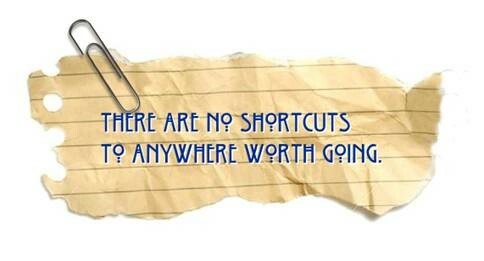 Something you’re focused on right now? Something that keeps comin’ back to you again and again? Something that’s rattling around in your brain and won’t stop? For me, that thing is habit. I can’t stop thinking about the potential that exists for me, for you, for us all when we apply habit-building skills to our daily “to-do” list. A friend of mine loves Joyce Meyer. She’s not my cup of tea, but she is a major voice in the inspirational community at this time, and has been for some time. 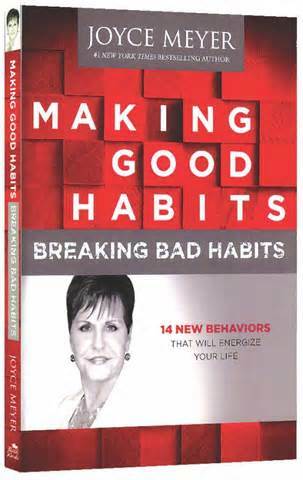 She wrote a book on habit: I bought the book for Christmas for a friend. I bought it for her, but I cannot give it to her without reading it first. Is that wrong? Wrong or right, I’m doing it! I hope she loves the book, and the quiche that will come along with it. Time will tell whether that’s true or not. I worry she will think I’m trying to send her a message by giving her this book. I’m not, but wouldn’t it be wonderful if she was able to change and shape her future by off-loading a few of her uglier habits and picking up a few good ones that are tailor-made for her? Who doesn’t have a bad habit or two they’d like to get rid of? I’m excited about what this gift might do for my friend! I’ll let ya know how she processes the gift–after I read it. I hope she loves it. I love, LOVE learning all I can about how to build strong and lasting habits in life. You want easy? 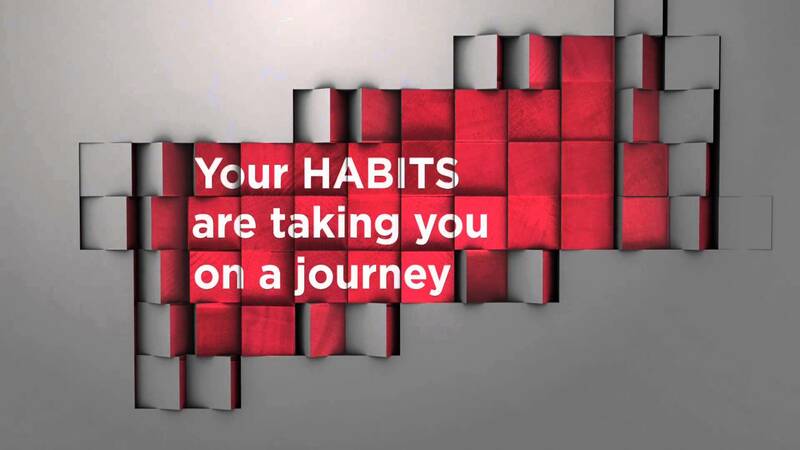 Build a habit!!!! Do you ever use or read a gift before giving it to someone else? What gift are you hoping for this year, and would you be okay with someone else using it first?